Are you new to Central or would you just like to learn more? 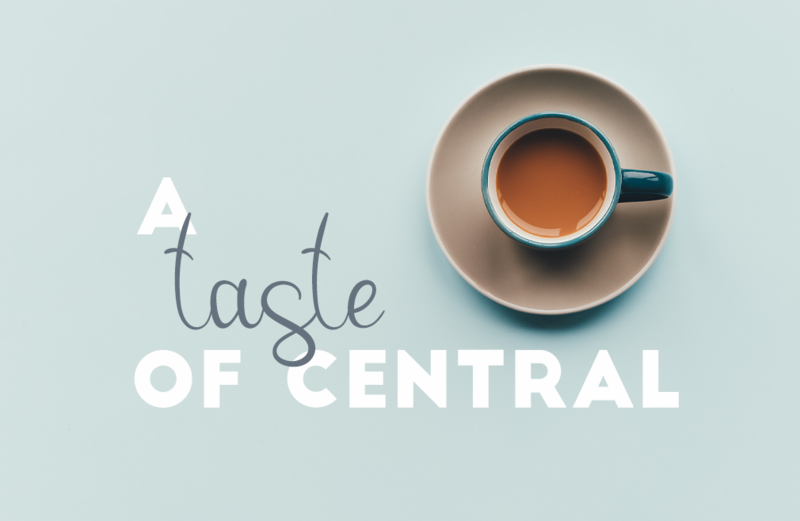 If so, we invite you to enjoy a "Taste of Central" from 10-11am in the Fellowship Hall. 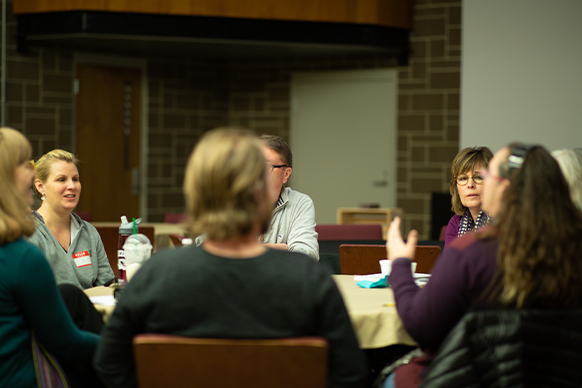 At the event you will have the opportunity to meet some of our staff and lay leaders who will answer your questions and provide an overview of who Central is and what we are about. 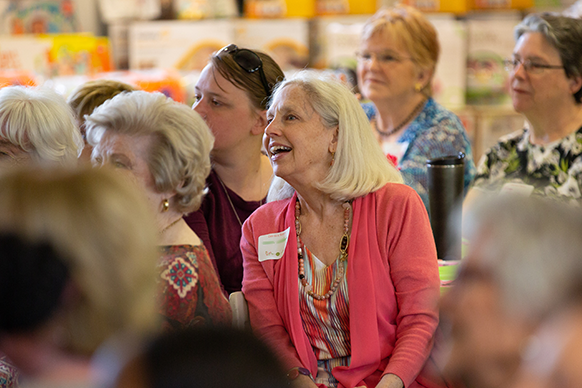 This is a great chance to learn how you can connect and begin to know and be known by others in different ministry groups for adults and children of all ages. Questions? Contact Kate for more info!